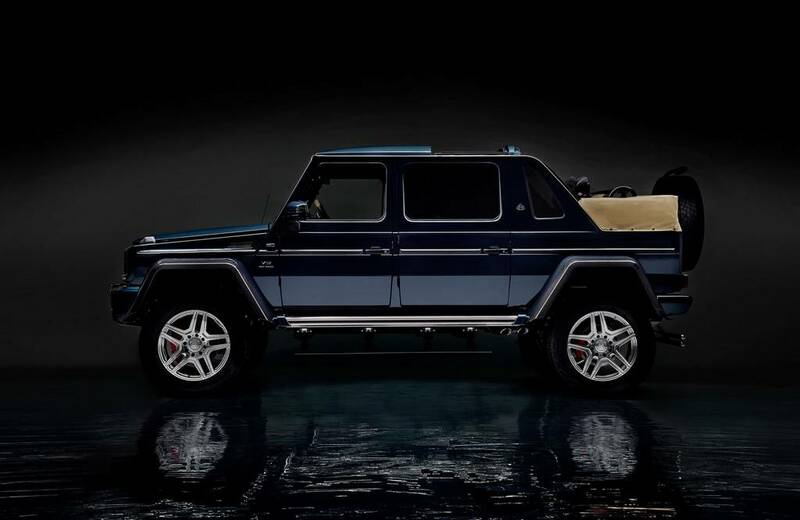 We now get to see the Mercedes-Maybach G650 Landaulet earlier than initially anticipated courtesy of a handful of leaked images released mid-February. 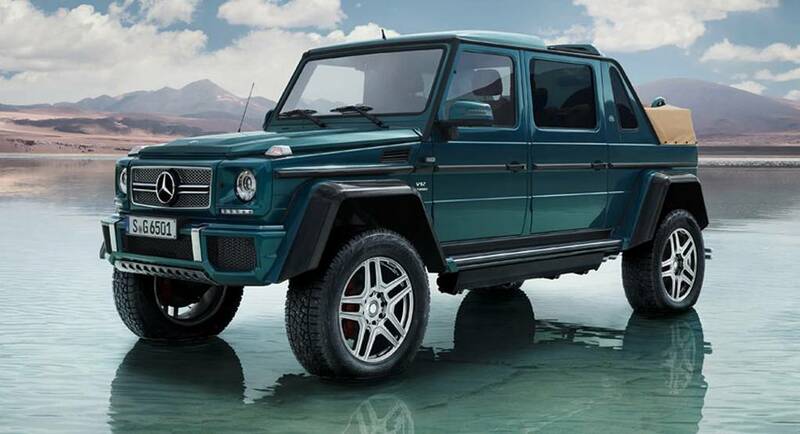 As an aftermath, Mercedes would have seen no pointing in waiting and therefore officially revealed its own set of images of this ultra luxurious G-Class. Now, it has made its public premiere at the 87th Geneva Motor Show in Switzerland. 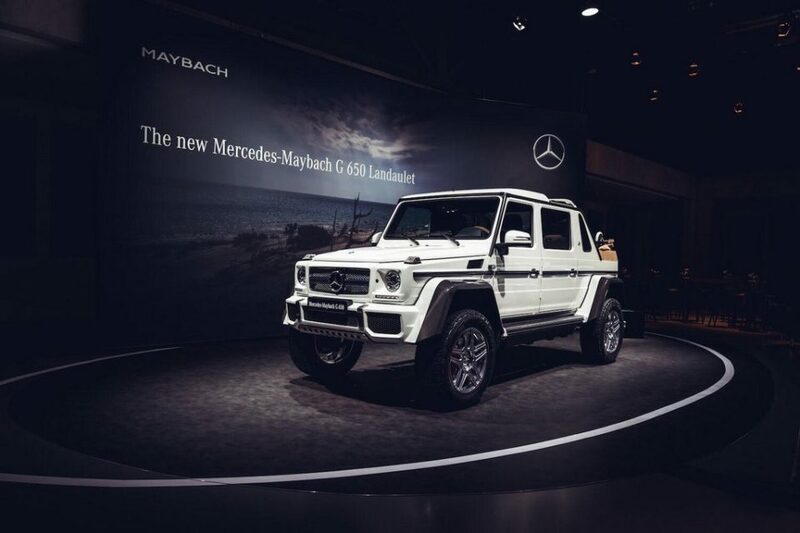 Following in line with the G62 AMG 6×6 and G500 4×4, the meaty off-roader is the first SUV to be created by the refurbished Maybach outfit. 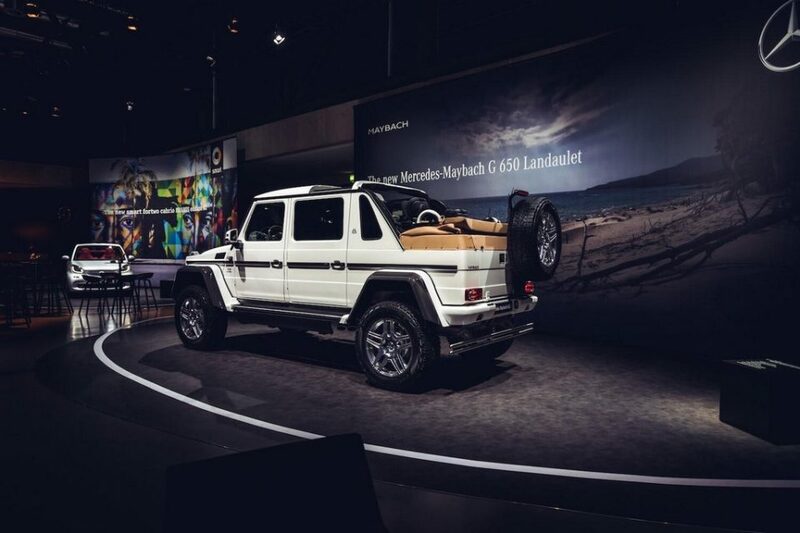 Underlining its exclusivity, only 99 units of the Mercedes-Maybach G650 Landaulet will be rolled off the production lines. It is kind of an artistic expression of the regular G-Class with its opulent character compounded by the top-notch off-roading capability and the rugged design nature it boasts along. 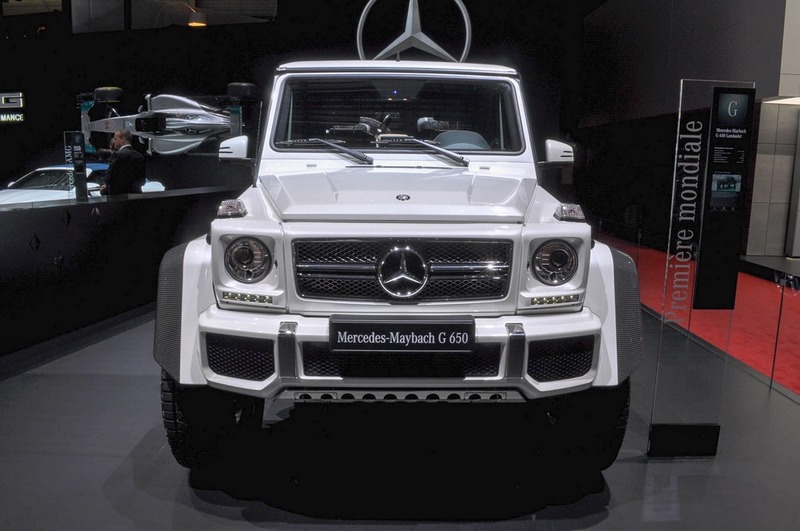 Under the masculinity emphasising body panels, the G650 Landaulet comes equipped with a 6.0-litre twin-turbo V12 engine tuned by the performance AMG division to produce a maximum power output of 630 horses and 1,000 Nm of peak torque. To tame the terrains, it is fitted with low ration transfer case and 100 differential locks. Riding on a set of 325/55 R22 wheels, it has a massive ground clearance of 450 mm which translates to say that the Landaulet can run over pretty much anything that gets in its way. 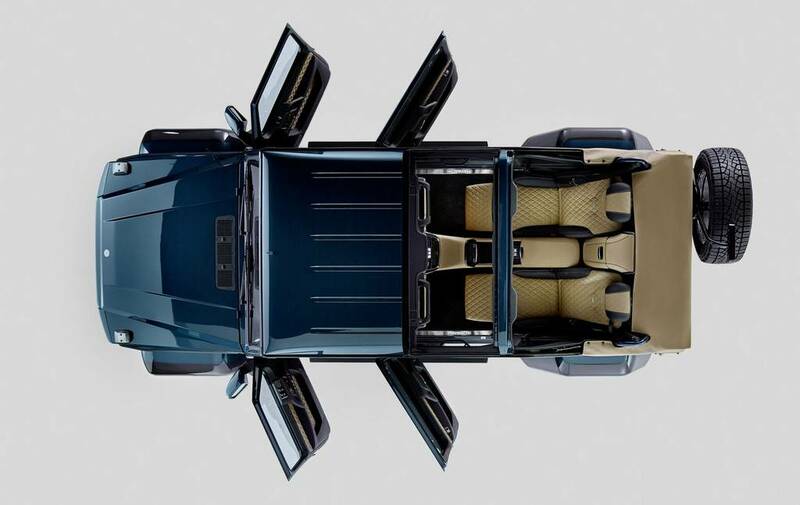 Standing on course with the Landaulet nomenclature, which is particularly limited to sumptuous vehicles having soft tops exclusively for the rear occupants, the Maybach-customised G650 has a retractable fabric roof. 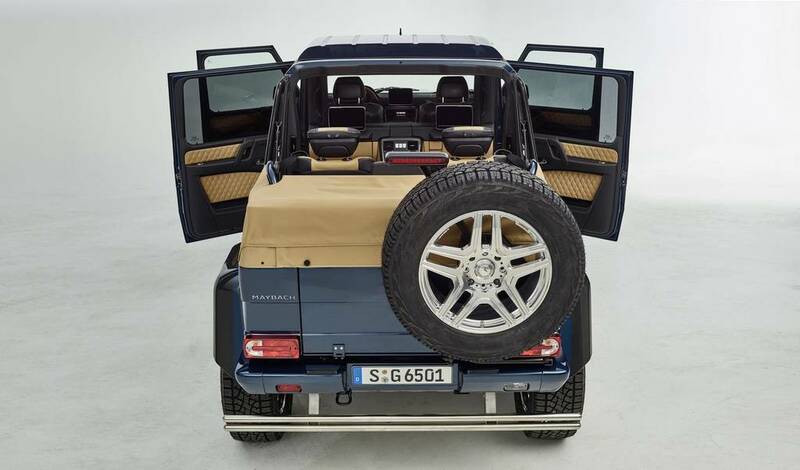 Mercedes will be offering four different colour schemes for the G650 Landaulet while the fabric soft top can be ordered in either one of the three given colours. It will be greeting the public for the first time at the upcoming 2017 Geneva Motor Show in March. 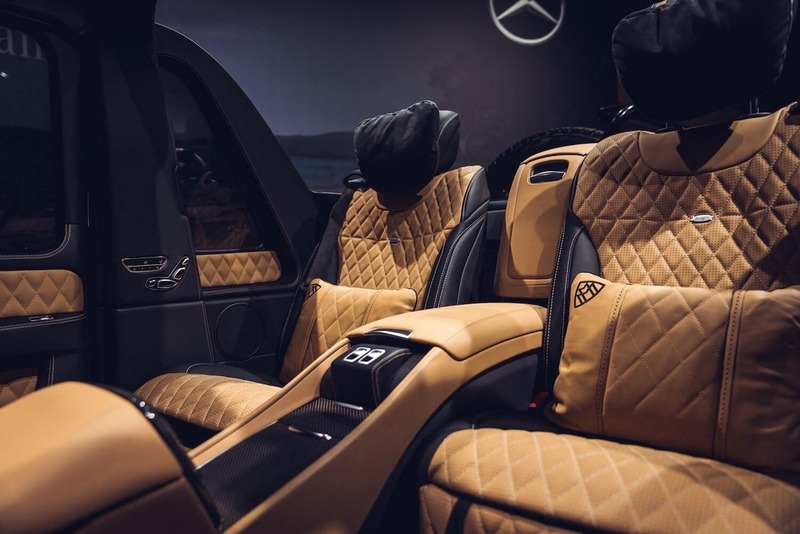 Rest assured, it will be something very extraordinary to look at as it has been nearly a decade since the last Merc-Maybach Landaulet was out.